The risk that an investment's value will change due to a change in the level of interest rates. These changes usually have an inverse effect on the value of securities, particularly those with fixed payments or interest rates and longer-term maturities. For example, a long-term bond which carries a fixed interest rate of 5.0% may trade at a premium when interest rates are below 5.0% as investors could receive higher interest payments from the bond than from placing funds in a savings account. However, as the bond’s interest payments are fixed, if interest rates rise above 5.0% during the term of the bond, then its market value may decrease below its face amount as investors may now be able to receive higher interest payments from a savings account than from the bond. 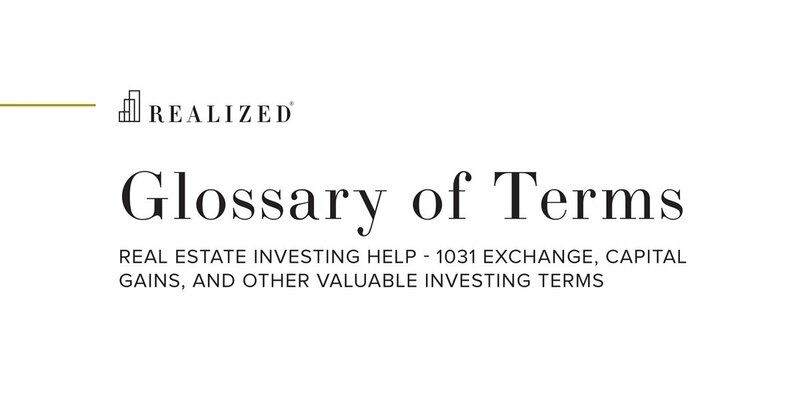 The exact calculation on value impact is affected by the remaining term remaining, prevailing market rate, compounding period, coupon or state rate and face value of the bond. Other factors include the financial strength of the bond issuer and whether or not the bond may be repaid prior to maturity.